This year it’s just me and my mum for Christmas Day, as my sister is off skiing. So we decided to create some new traditions! 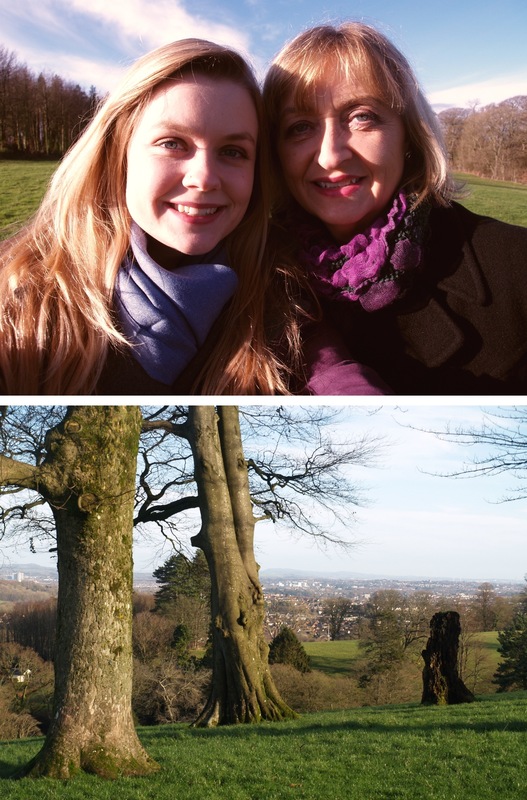 The first of which was after Christmas Day mass, we headed up to “The Hill” which is a particularly special spot for us for reasons I won’t go into now, but it was a truly lovely experience on Christmas Day, to look over the whole of Cardiff at peace. 24/12/2013 – Driving Home for Christmas! 26/12/2013 – Boxing Day Daleks!